We’re specialized in understanding digital users and the way digital platforms create new social and cultural digital repertoires; understanding digital economies and ecosystems, and the new businesses models within them; understanding digital entrepreneurs, and what support and enabling environments they need to succeed, and understanding digital impact, and developing monitoring and evaluation and learning strategies to assess the impact of programmes. 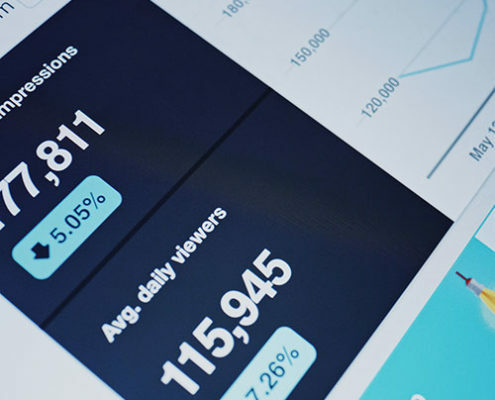 Our research and outputs are publically shared under Creative Commons licences and can be downloaded for free. 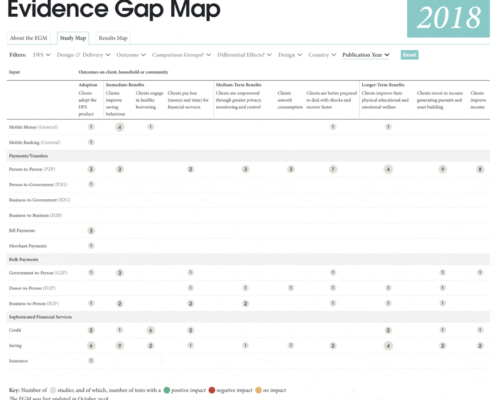 This interactive EGM matrix of 14 digital finance product categories, 28 design and delivery categories and 10 outcome categories contains 55 impact studies. 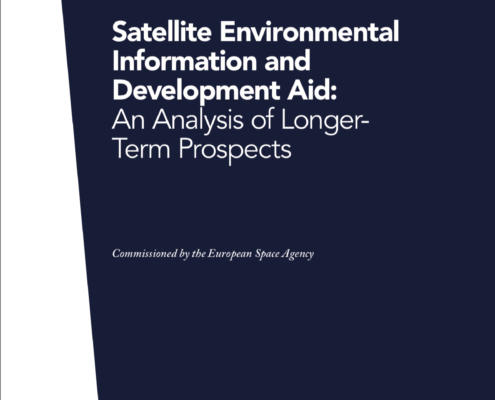 A supporting methodology document is also provided. 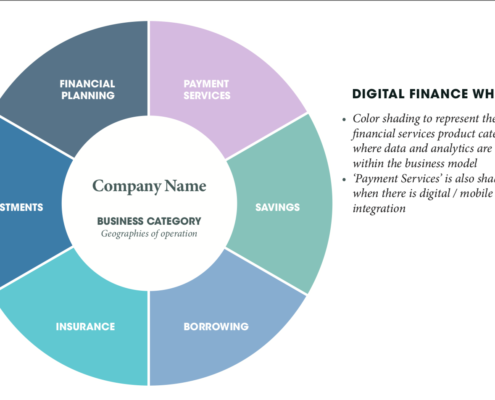 This deep-dive report provides details about leading organizations in the digital finance space with a focus on how they use data and analytics in their businesses. 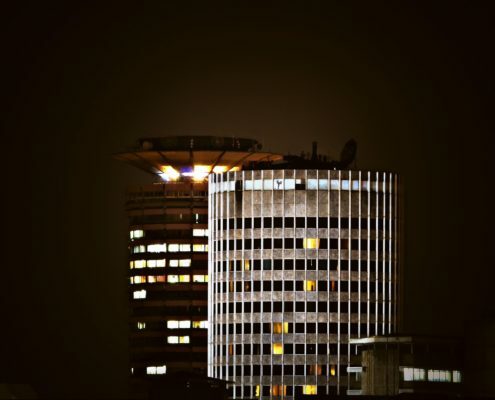 How do Fintechs, MNOs, and financial institutions in East Africa leverage big data? 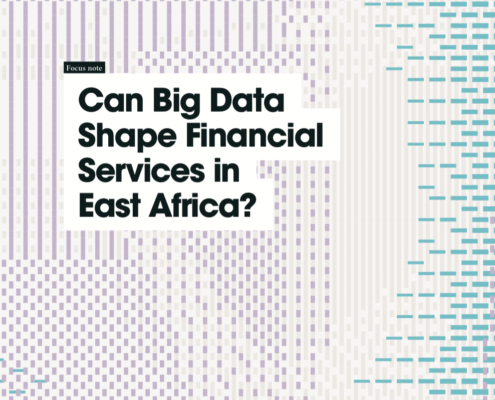 The FiDA Partnership interviewed 30 organizations in the region to learn about how they use big data, the marketplace for this type of data, and its potential and limitations in the digital finance space. 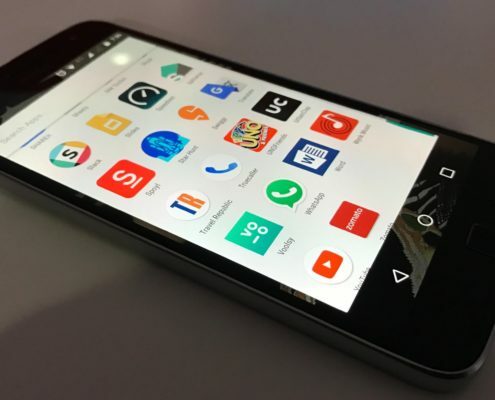 https://www.cariboudigital.net/wp-content/uploads/2019/01/pub-fida3-1.png 798 1044 caribou https://www.cariboudigital.net/wp-content/uploads/2019/01/Caribou-Digital_logo-black.png caribou2019-01-06 00:14:272019-01-16 23:05:27Can big data shape financial services in East Africa? 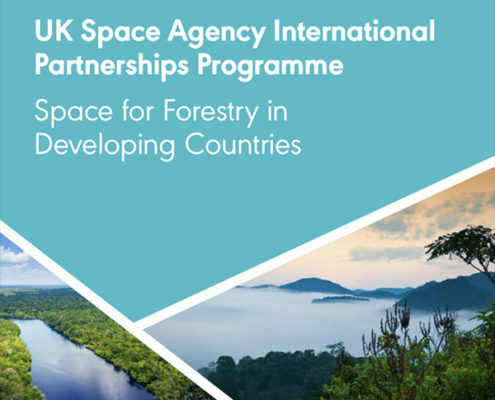 This report outlines why and how the space industry has a critical role to play in addressing major challenges confronting the forestry sector in developing countries. 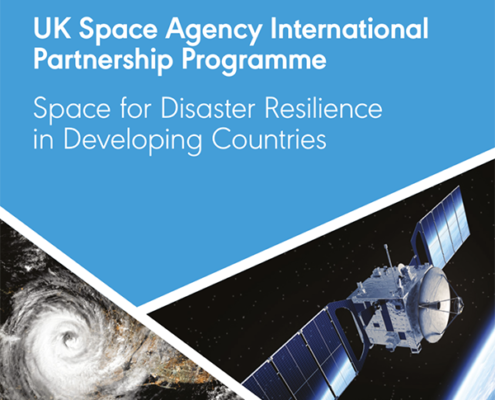 This report outlines why and how the space industry has a critical role to play in addressing major challenges within disaster resilience in emerging and developing economies.